When many of our customers look for a new Glass Front Doors NYC, they are often confused about whether they need and want a glass front door or a front door with glass. 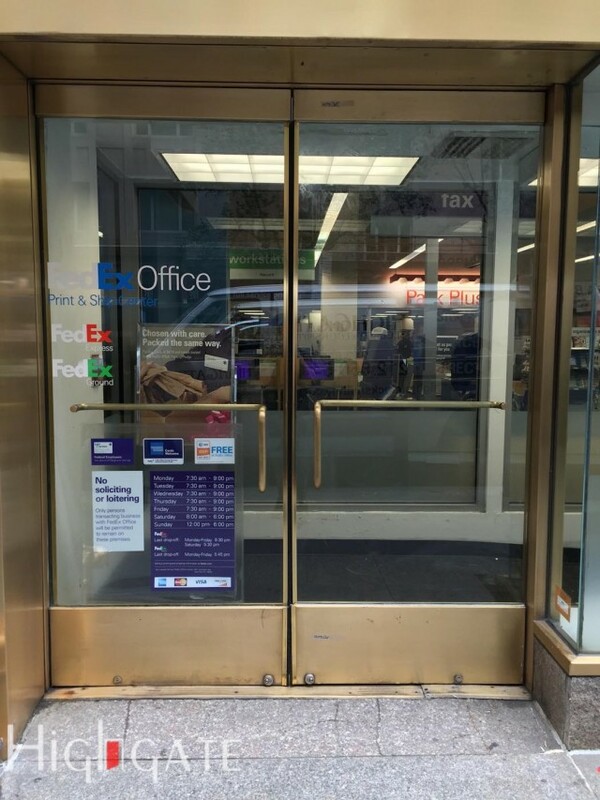 To better serve our customers, we want to make the distinction between these two types of doors quite clear. Glass front doors are doors that are made up almost entirely of glass. They may have a frame made of aluminum, wood or some other type of material, but the majority of the door is glass. Glass front doors may be made of clear glass, frosted glass, etched glass, or even Plexiglas or tempered glass. Glass doors are best suited for homes or commercial buildings that have glass fronts or entryways, as a more solid door will clash with the look of the other glass on the front of the building. Front doors with glass on the other hand, are doors that are made up mostly of other materials such as steel, aluminum or wood but have glass on them. Normally, front doors with glass have one or more windows of various sizes or glass inserts. You often see front doors with glass in the entrances to schools, some libraries and in homes where the front of the house where the front door is placed is made of more solid material than glass. Examples are wood frame houses or those with siding or brick. 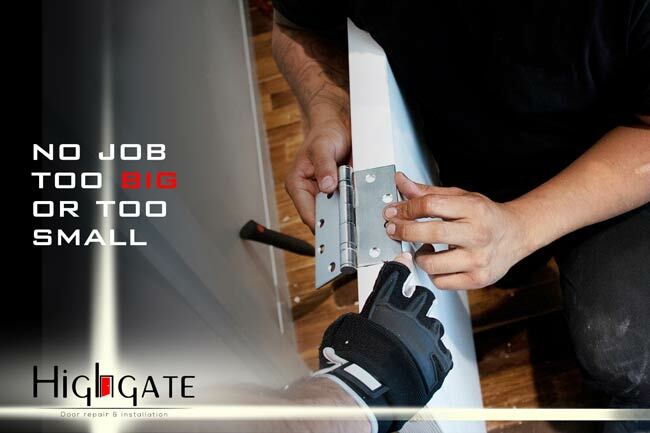 Here at Highgate Door Repair and Installation we can help you to decide whether you should be choosing the various models of glass front doors or front doors with glass. Since we install both Glass front doors and front doors with glass we will be more than happy to install either type of door you happen to choose. 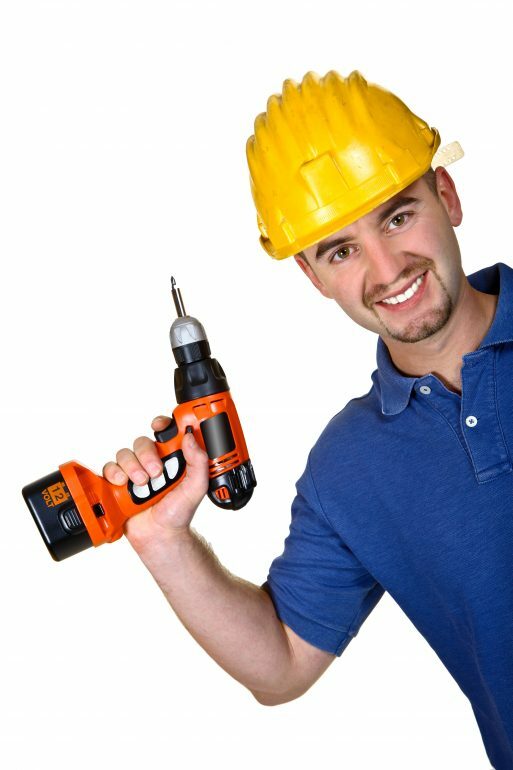 Our fully licensed and insured professional door installers are experienced and knowledgeable at installing a wide variety of doors and of course as always our installation comes with a full year warranty. Eventually all doors, even the glass front doors and front doors with glass will need to be repaired and we want you to know that our skilled door repair technicians can repair that door for you no matter what the problem is. We can make repairs to the glass in either type of door or repair the door itself in the case of front doors with glass, as well as make repairs to the frame work of the glass front doors. So whether you have one of the beautiful glass front doors or one of the lovely front doors with glass, we can easily repair that door even if our company did not install the door. 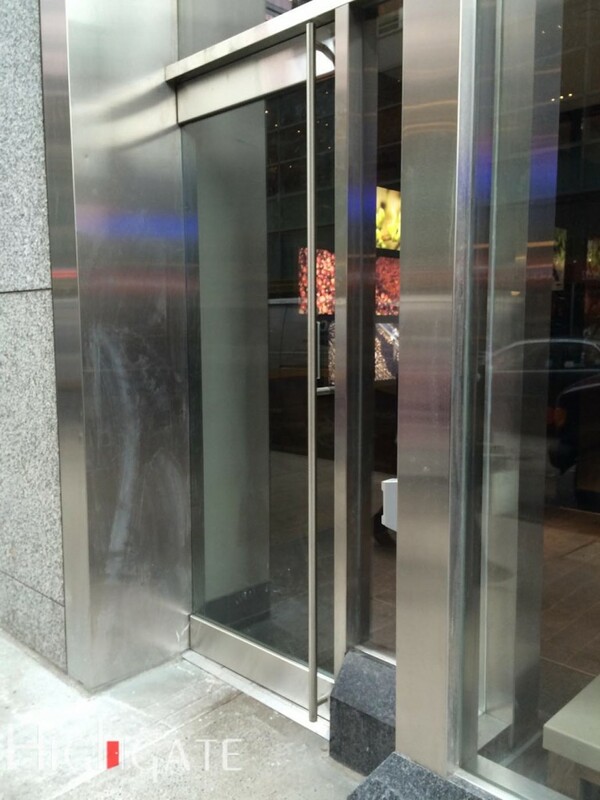 To learn more about our glass front doors or front doors with glass repair service in NYC, give us a call at (212) 860-5477 or if you are looking for a new front door for your home. Visit our show room and see what types of glass front doors and front doors with glass we have for you to choose from.